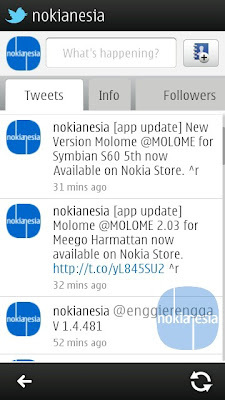 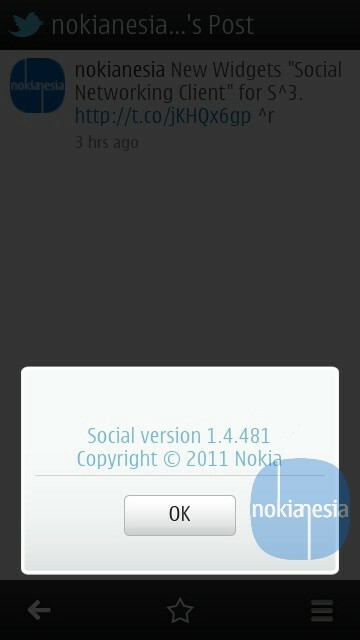 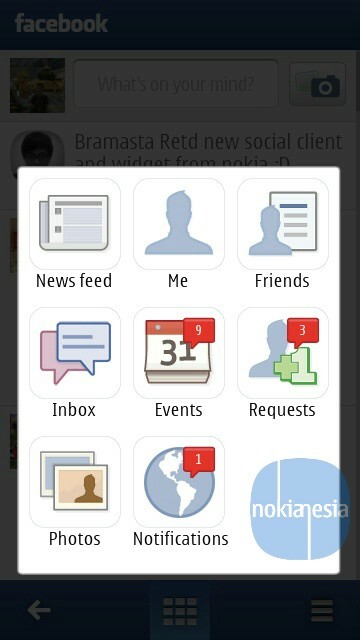 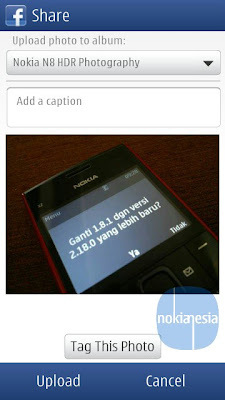 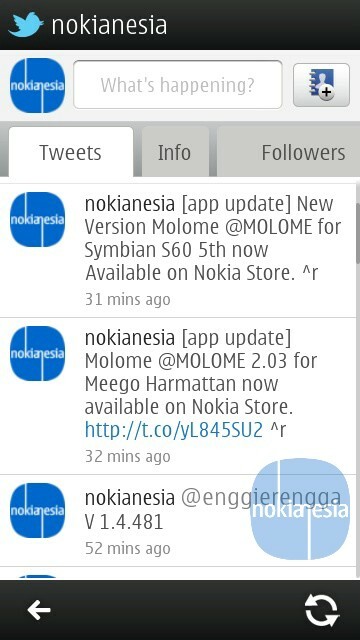 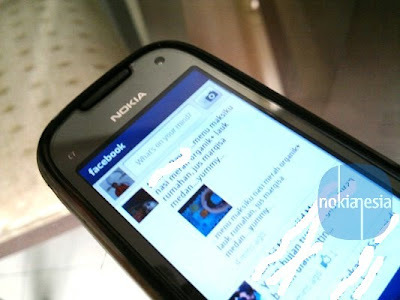 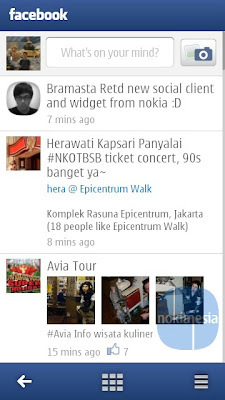 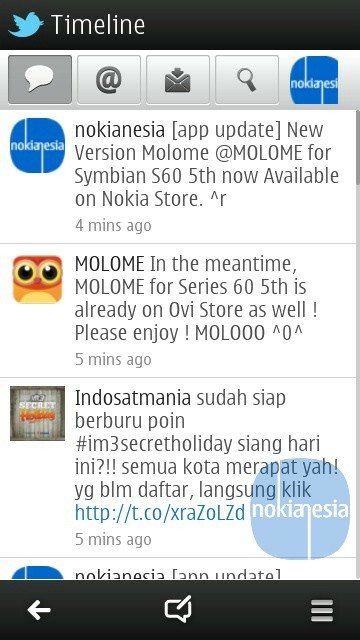 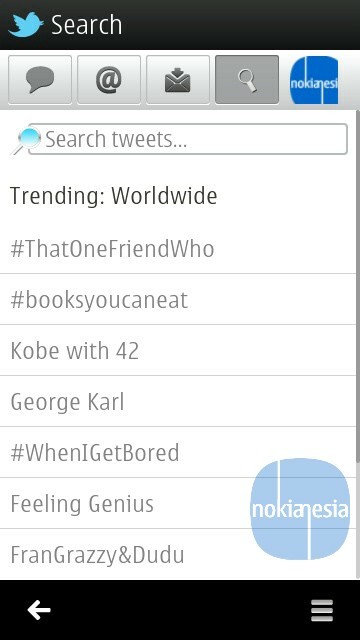 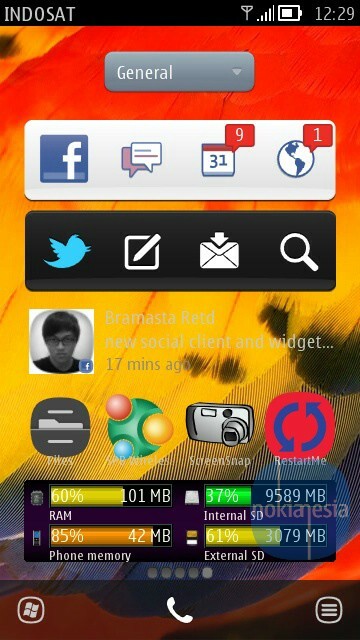 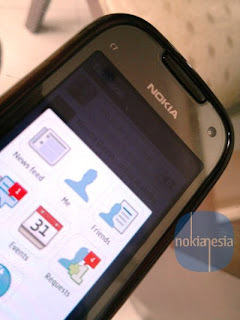 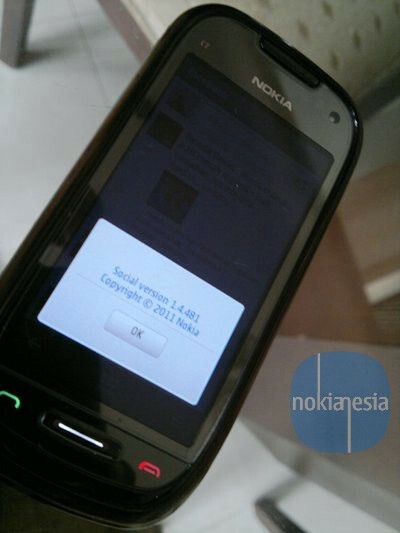 The Nokia Social Networking Client application for Nokia Anna - Belle get update. 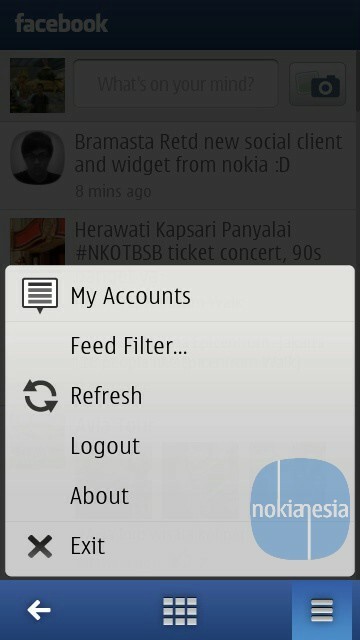 This version brings some changes, updates and new features. With the new User Interface, New features and Brand new widget, This Social networking application brings you new experiences. But the main disadvantage is still WRT Based application. 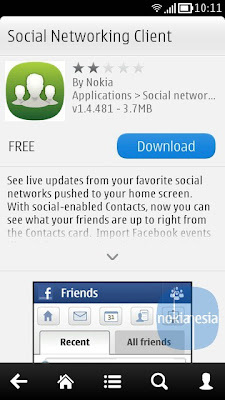 "See live updates from your favorite social networks pushed to your home screen. 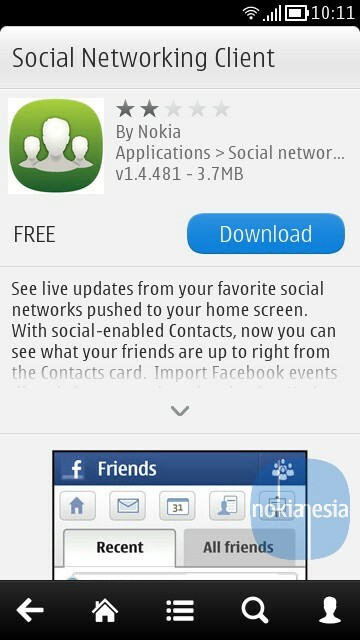 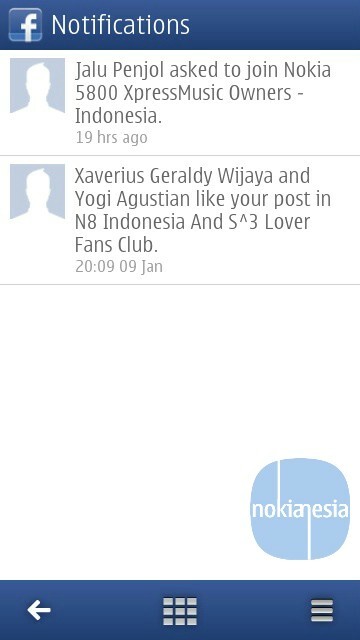 With social-enabled Contacts, now you can see what your friends are up to right from the Contacts card. Import Facebook events directly into your phone's calendar. Update your status with location and points-of-interest. 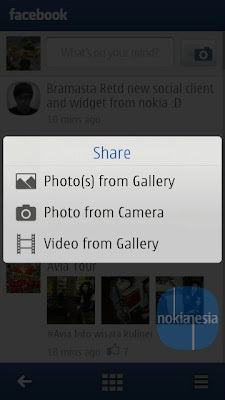 Seamlessly send photos and videos from your phone camera —shoot, add a caption, and share. 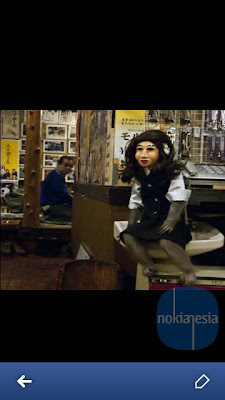 Upload high rez photos too! 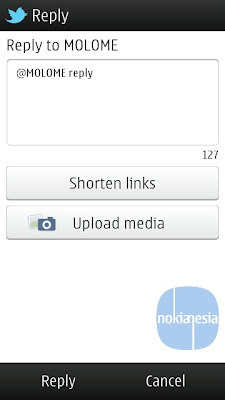 Want to share your favorite tweet? Now you can retweet!" 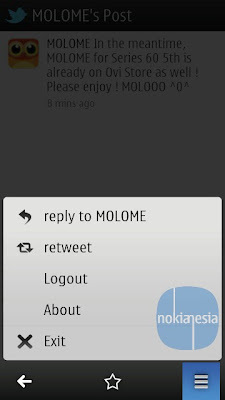 New way to make favorite, re tweet, etc.